How to organize the dirty clothes ? --Laundry hamper! Laundry hamper! It is the hamper that could move easily with the wheels! 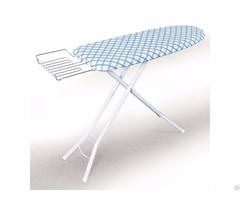 It is Convenient for user to make the dirty laundry cloth organized and efficiency! It is a simple design hamper, with 100% cotton canvas, steel frame and four wheels. What's more, the handle heavy loads is the special characteristic of this kind laundry hamper. The wheels is another unique design. We could wheel them anywhere easily even with very heavy dirty cloths. So good! 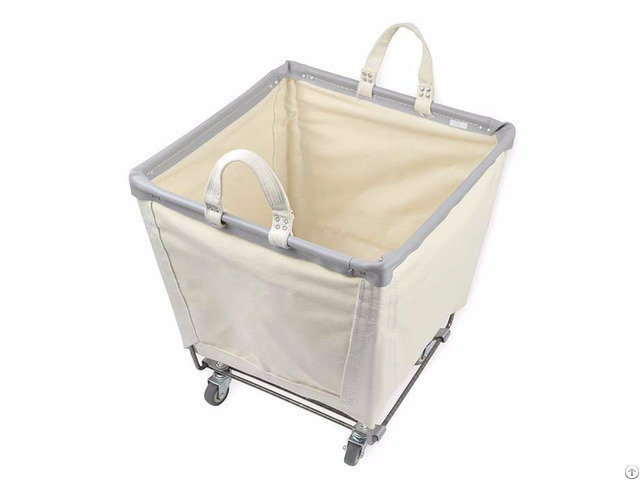 If you do not want to wash the clothes from Monday to Friday for the busy work, you could storage the dirty cloths with this wheels laundry hamper. 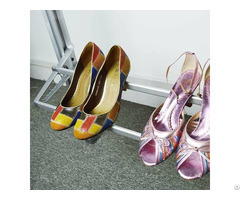 Why do not use them?Or you can organize the dirty clothes in wardrobe accessories with the same function.